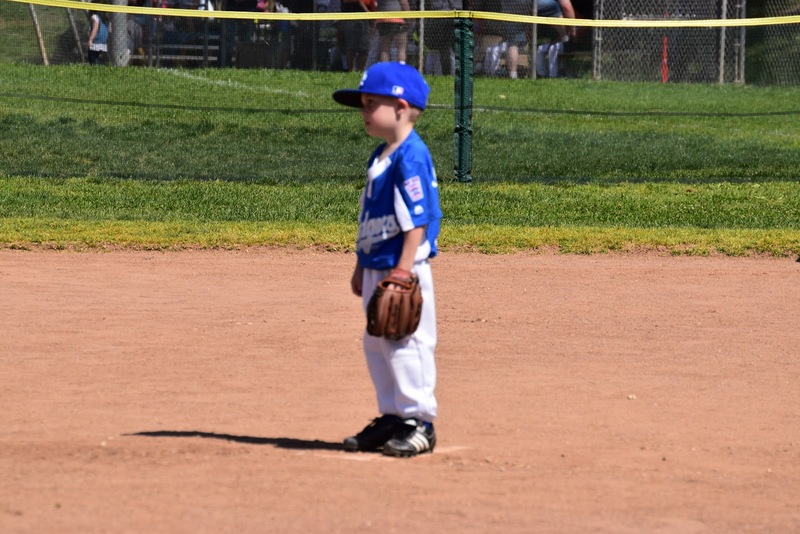 Well, a new little league season started for us today, and we had games for both of our two youngest grandsons! 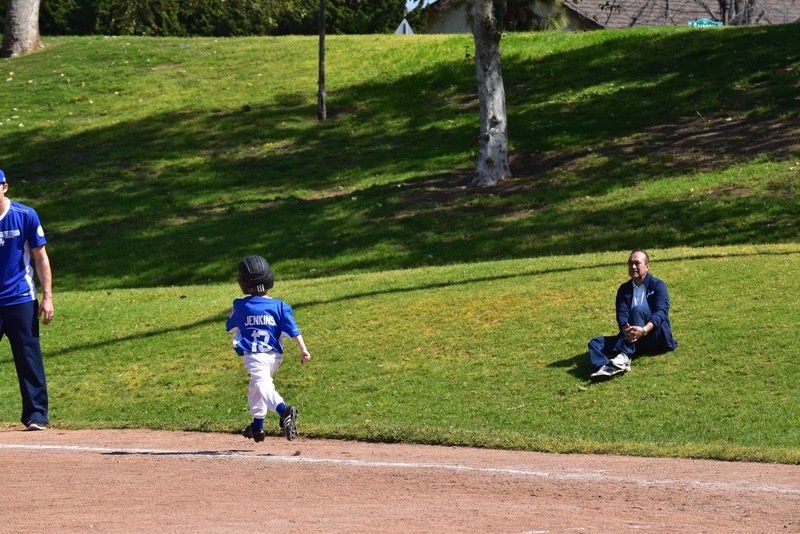 The littlest one just started tee ball! 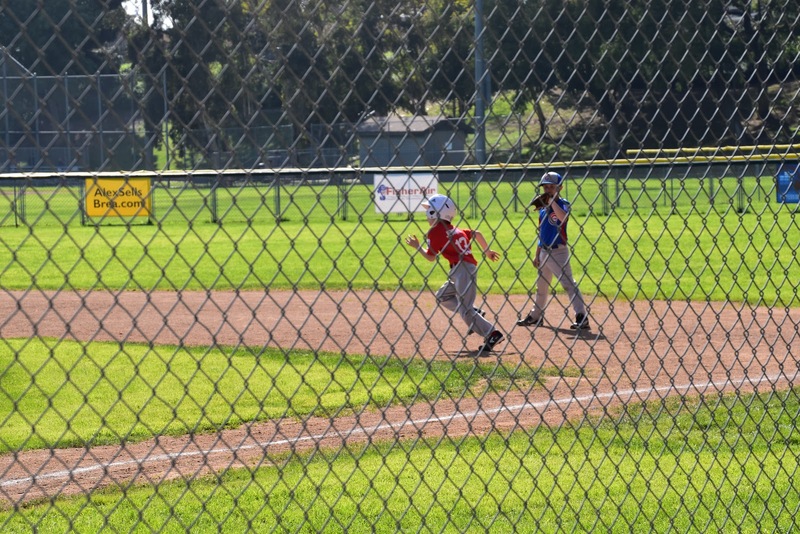 I will let photos do the rest of the talking, except to say it was almost 90 (in early March! ), we had a blast, and this will be our Saturdays for the next couple of months, and I can’t think of a better way to spend it! 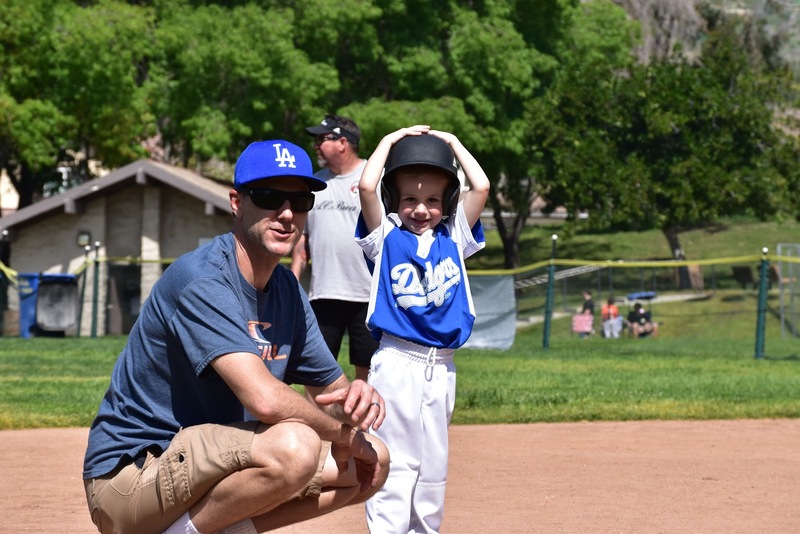 This entry was posted in baseball and tagged baseball, grandkids on March 12, 2017 by Silver Willow. Your little grandsons are so cute! Yes our soccer season is nearly upon us so we'll be out early on Saturday mornings watching our oldest grandson too. Oh the joy! What better way to spend a Saturday morning? 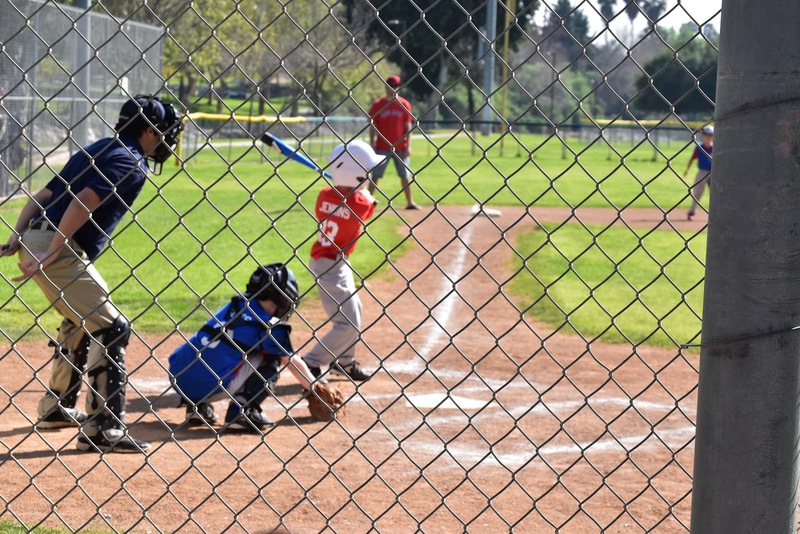 I missed a lot of my grandsons games but I sure enjoyed watching my son play every Saturday. Definitely joyful memories. Hooray for your sweet grandsons. Couldn't be a better way for a grandma to spend her Saturdays. Cute little guy and how proud you must have been. Great photos! Definitely no better way to spend the day. The kids are adorable! Enjoy. 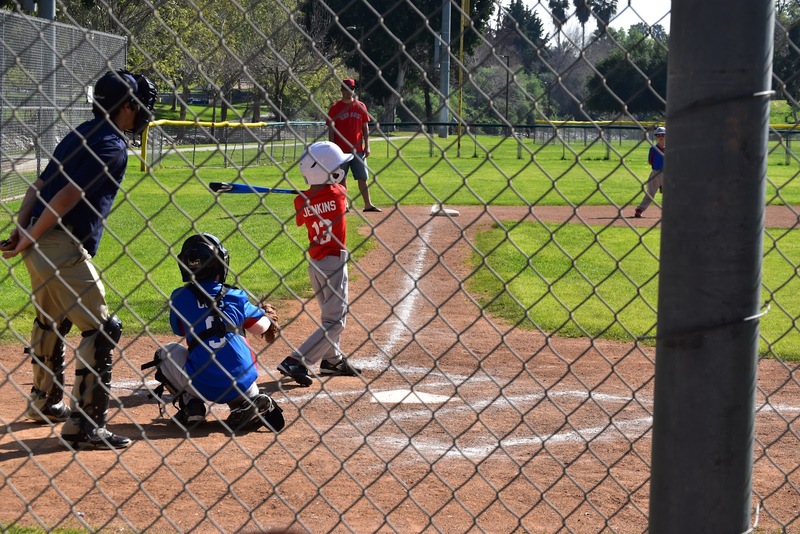 Your little guys are so cute in their baseball gear. It's nice you live near enough to attend their games. I'm looking forward to returning to Minnesota in May to do just that for mine. 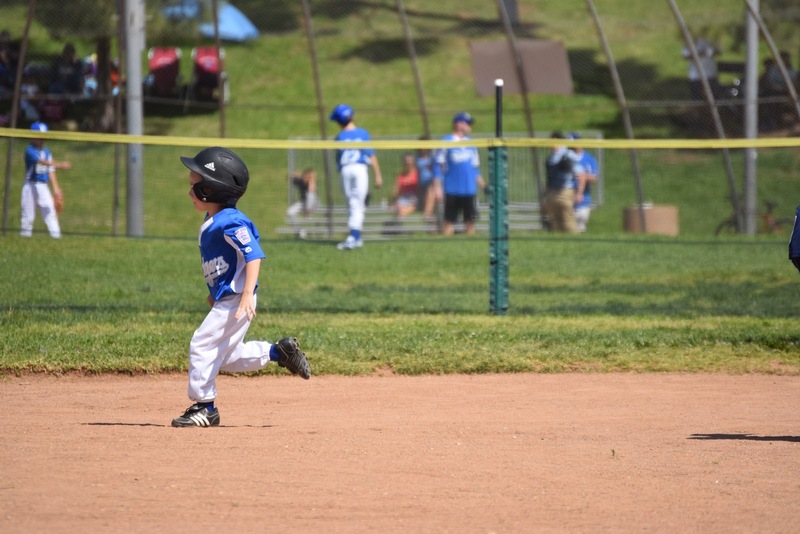 Two are playing soccer and two baseball. 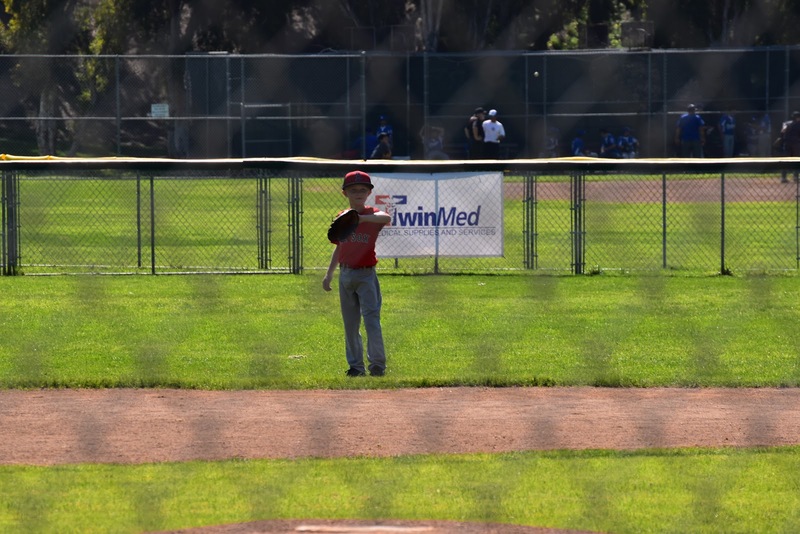 Oh, the memories this post triggers of when my son was starting in baseball. Am sure you're enjoying some interesting games. 90??? Lucky you! 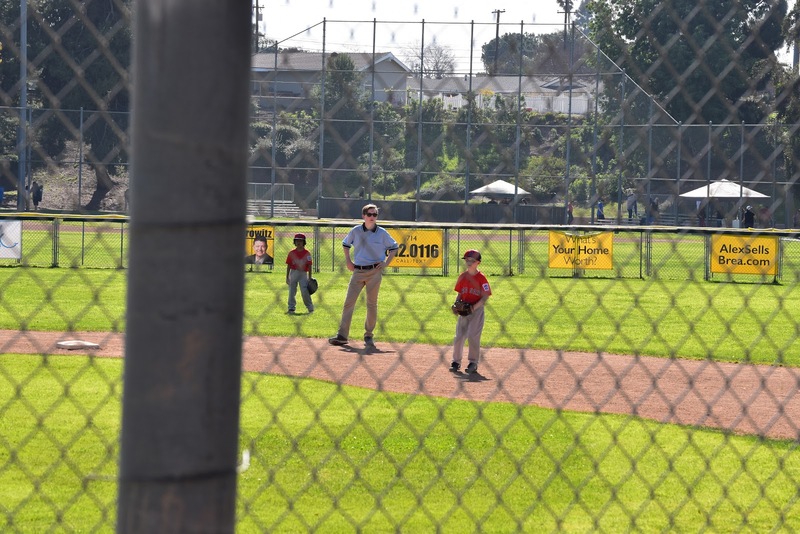 What is tee ball? so ADORABLE! 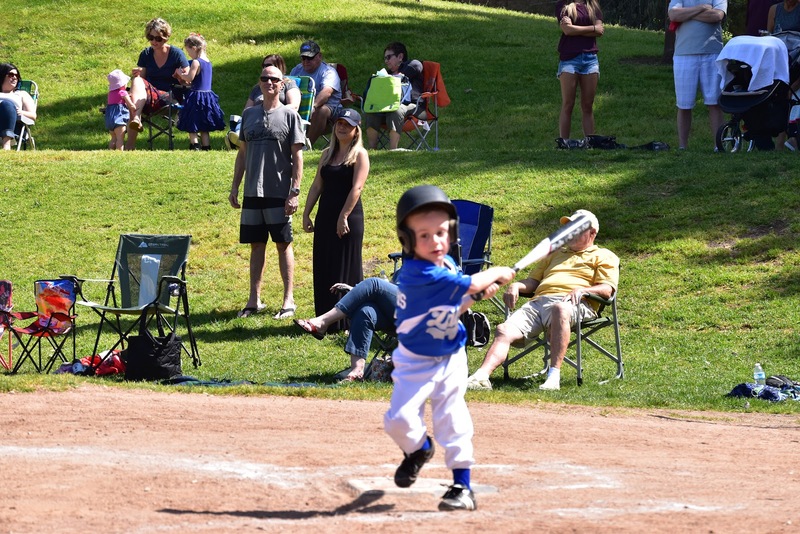 I love that age and their T Ball! how fun for you! Yes, I'm trying to pack as much into time with them as possible before we move one state over in retirement.